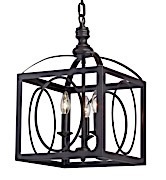 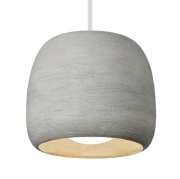 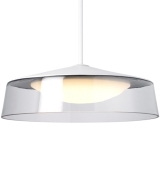 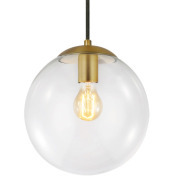 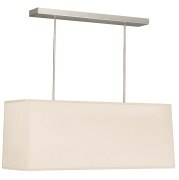 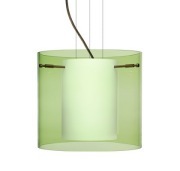 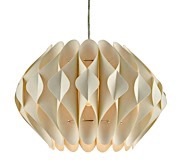 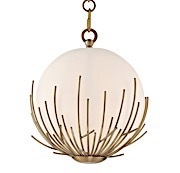 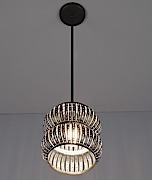 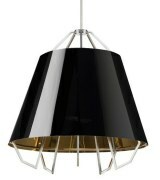 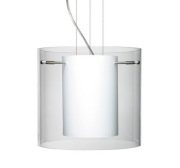 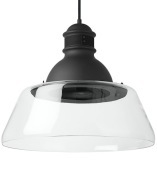 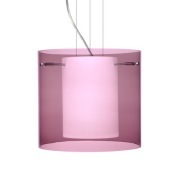 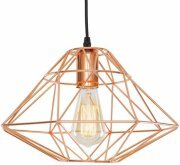 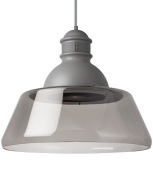 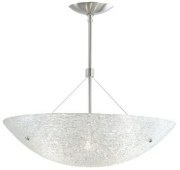 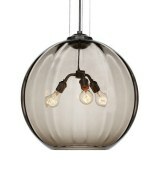 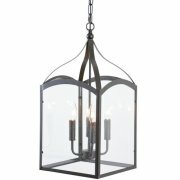 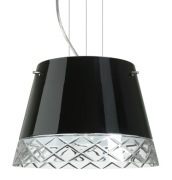 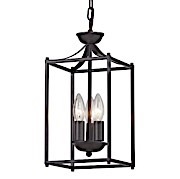 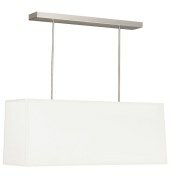 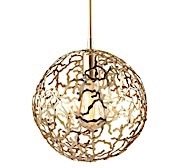 Pendant lights can add a cool design element to your space. 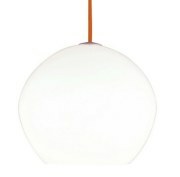 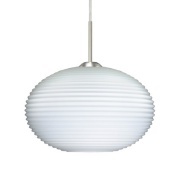 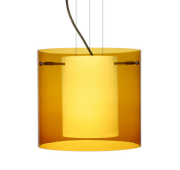 Pendants are over 8" in diameter or over 10" in height. 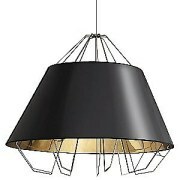 If you are looking for something smaller, visit our Mini Pendants Page. 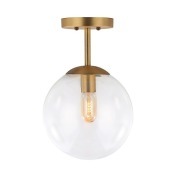 In a huge variety of colors, materials and shapes, our curated selection only inlcudes trusted brands such as Tech Lighting, Besa Lighting and ELK Lighting. 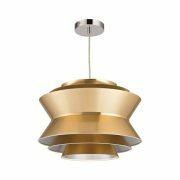 From modern pendants to more traditional styles, let us help you find something perfect for your home. 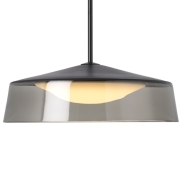 Trace Bowl Pendant 24" Dia. Trace Bowl Pendant 16" Dia.